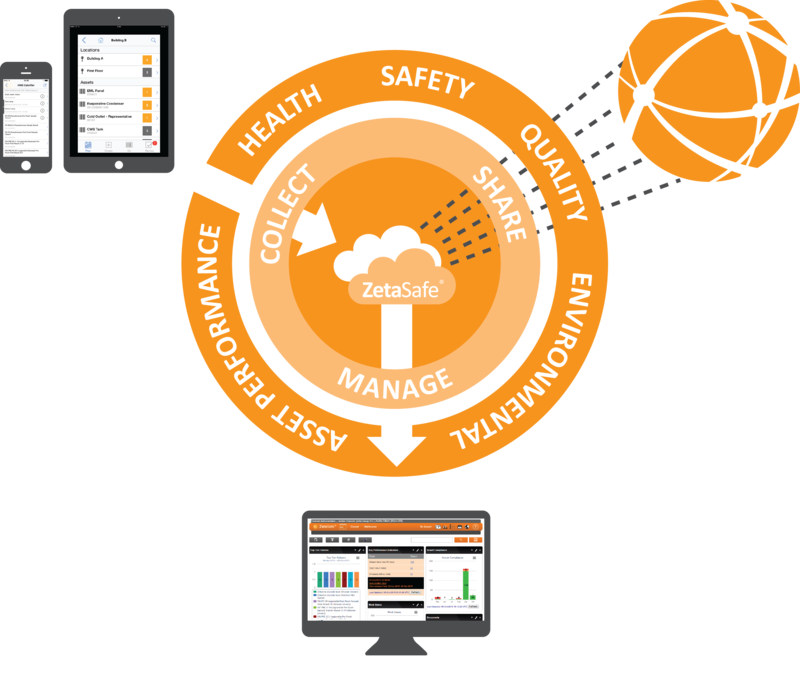 ZetaSafe is the market leading solution to accurately and efficiently Collect, Manage and Share data for health and safety risk management and environmental compliance. ZetaSafe helps you adhere to legislation and regulations such as Regulatory Reform (Fire Safety) Order 2005 and ACoP L8 and HSG274/ HTM04-01 for Water Hygiene & Legionella. ZetaSafe is a flexible solution and can be used to manage ANY checks required by your internal standards, government legislation or industry best practice. ZetaSafe can integrate to other systems such as CAFM*, Property, Facilities / Maintenance Management, PPM systems, Workforce Scheduling and Accounting Ledgers. *ZetaSafe integrates directly with Qube Planet FM. ZetaSafe cloud based compliance software enables estate, asset, facilities and health & safety managers to protect the people, places, assets and reputation at some of the world’s most prestigious establishments. We also arm compliance service providers with the health & safety compliance software they need to meet the safety, compliance and asset productivity needs of their clients.